Ideally situated in Knysna, Garden Route, South Africa with spectacular panoramic views. Our thoughtfully planned rooms ensure you'll be feeling like you are at home, even though you’re away. 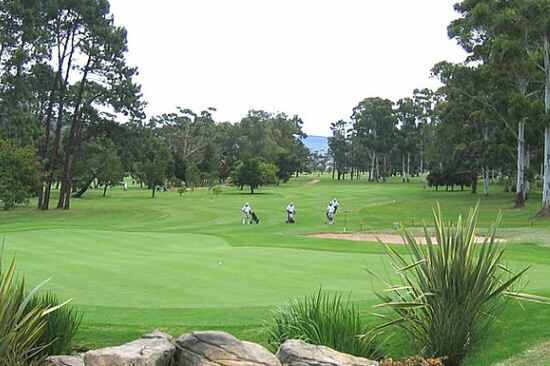 The Pezula Championship Golf Course, the championship golf course at Simola and the tree lined Knysna Golf Course are right on our doorstep. 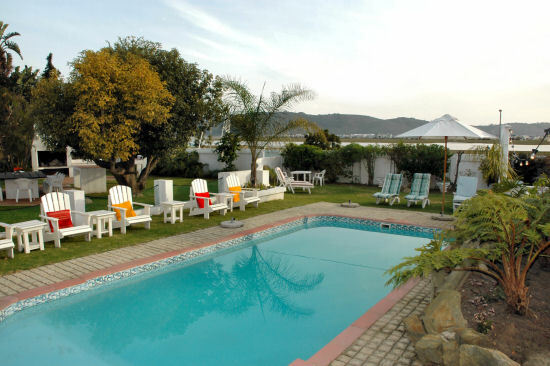 Lagoona Inn is ideally situated in the picturesque town of Knysna in the Garden Route, South Africa. The ambiance is a unique international blend of superb hospitality, cuisine and service. 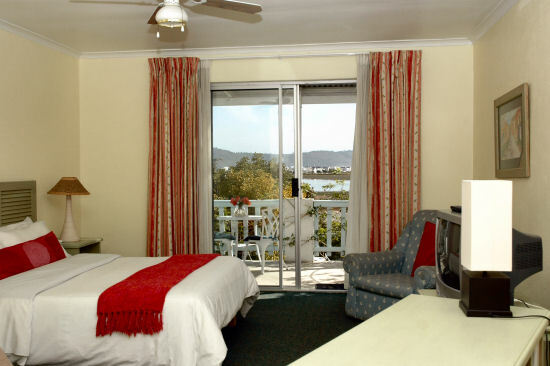 Every one of our bedrooms and apartments enjoys spectacular panoramic views of the mysterious beauty of Knysna. Accommodation is modern, en-suite, with sliding doors and sun shutters which open onto your private balcony or garden frontage. The sparkling lagoon surrounded by an amphitheatre of mountains and forests creates a wonderful natural canvas, not only for the first time visitor but also for the many artists who have made this area their home and inspiration. Lagoona Inn exudes warmth and friendliness which is typical for our Austrian host Gunter Pichler and wife Alison.